Here at the Acute Leukemia Advocates Network (ALAN), we recognise the importance of informing our work based on the patient and carer experience. That’s why this September for Blood Cancer Awareness Month, ALAN is supporting Leukaemia Care’s Spot Leukaemia campaign. 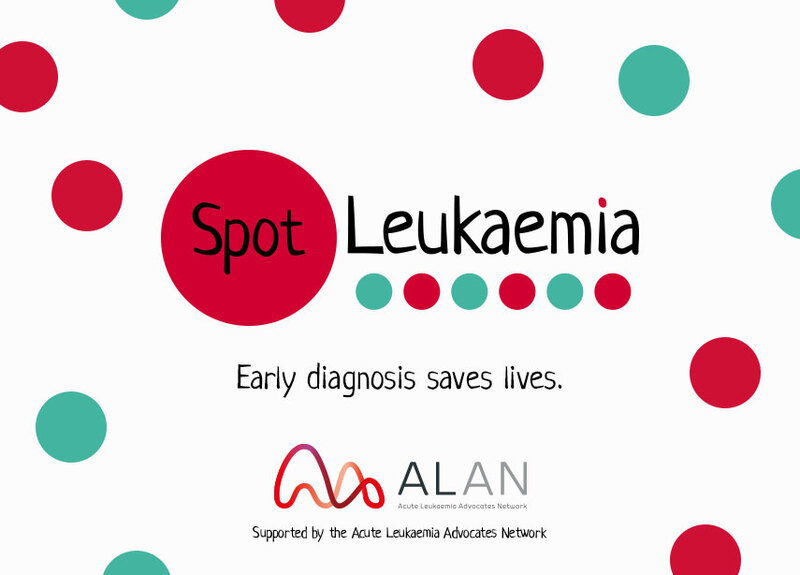 The campaign seeks to raise awareness of leukemia and the key symptoms to spot. The campaign was directed by Leukaemia Care’s patient experience survey that identified a number of issues in patient experience at diagnosis. Leukaemia Care’s patient experience survey was one of the biggest done to date (including 500+ acute leukemia patients), which is significant for directing future work in a patient focussed and evidence based manner. For example, the survey found that 44% of acute leukemia patients experienced symptoms for over a month before visiting their general practitioner (GP). This highlights an issue with the public recognising the signs and symptoms of leukemia, leading to a delay in diagnosis. The quickly progressing nature of acute leukemia means that a delay in diagnosis and treatment could significantly impact the patient’s outcome. In order for the work of global patient advocate groups to be similarly focused, ALAN is developing a Global Quality of Life Survey for acute leukemia patients and caregivers.